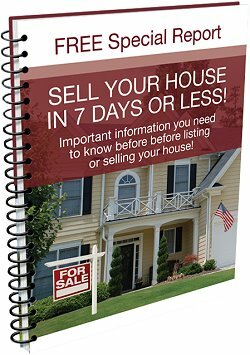 You Can Sell Your House in 7 Days or Less! These are common problems that can happen to anyone. What can you do? Wait for a real estate agent to sell your home or try to sell it yourself? And, if you don't have much equity in your house, your options are even more limited. You may have to come to closing with a great big check. That's even worse than losing equity. Complete the Questionnaire Below and Get a FREE, Confidential, No Obligation Offer on Your Home Today! "You saved our home and our credit! Thank you so very much." Alternative real estate solutions can help people in desperate financial situations. It can take a long time to sell a house right now if it is simply listed on the market. We buy houses fast - in as little as seven days. We buy houses so that you can move on with your life. We buy ugly and pretty houses too, because we can see a diamond in the rough. You may be a homeowner living in a home that has been subjected to years without the maintenance required to keep your home in prime condition. Illness, divorce, or just plain being to busy are a few common reasons for neglect. At any rate, when you finally decide that you are ready to buy a new home, you are stuck trying to sell an eyesore. You don't have the money or time to fix up your ugly house. Who would buy an ugly house? Your agent may suggest renting staging furniture for your home if you don't live there to make it attractive to potential buyers. It can be costly to do business with an agent when you look at things closely. We buy houses directly from home owners. When we buy houses, we do not charge a commission or fees when closing. If you are selling your home, why shouldn't you get to keep that money? Sellers facing particularly difficult times often wonder, "Who will buy my house?" 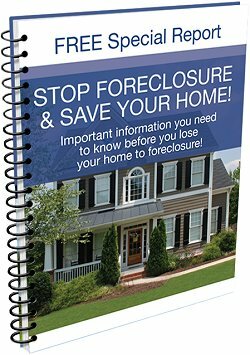 Foreclosure can become especially difficult. Constant phone calls and letters in the mail are unnerving. You may feel powerless and not know what to do. We buy houses in almost any location in any condition and price range. We buy houses that are vacant and neglected, or occupied rental homes in "as is" condition. Get a FREE, Confidential, No Obligation Offer on Your House Today!